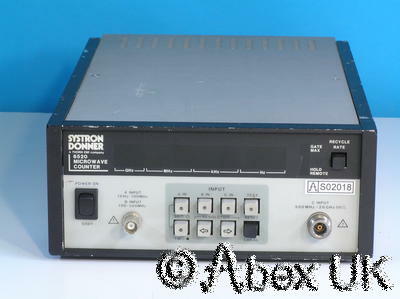 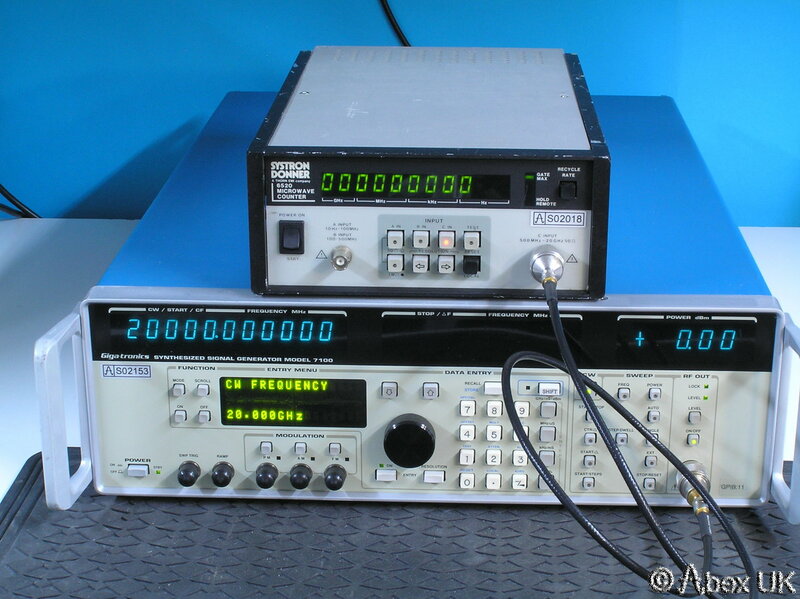 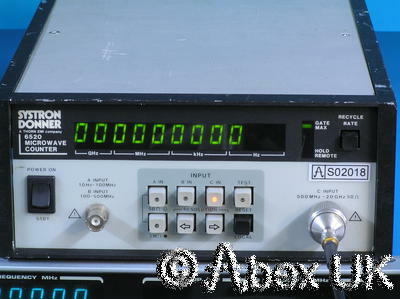 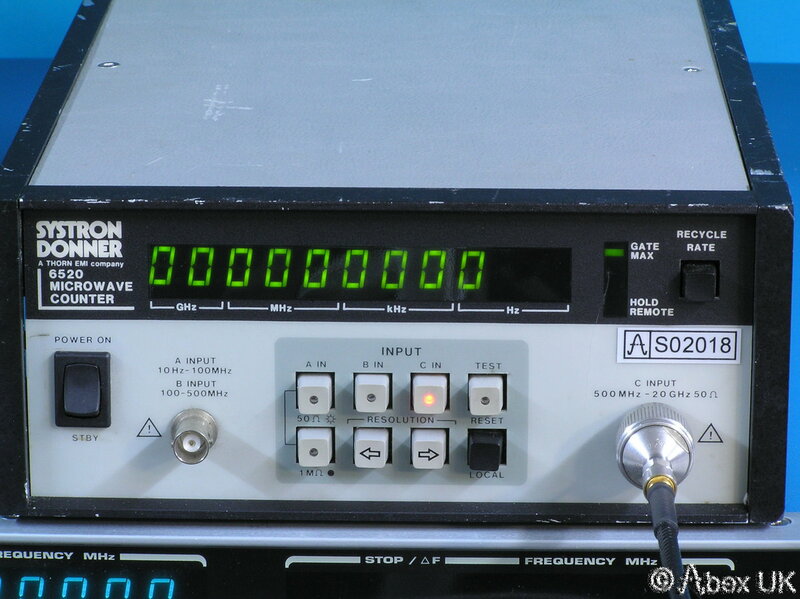 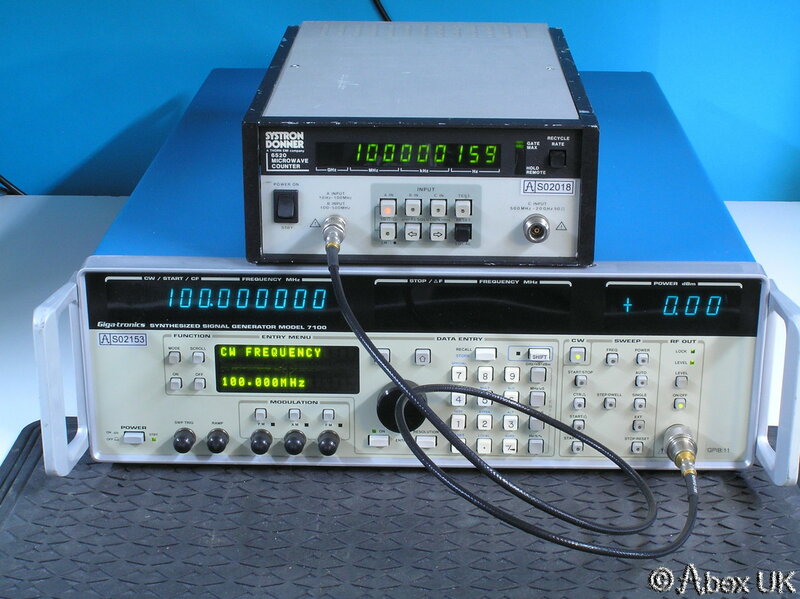 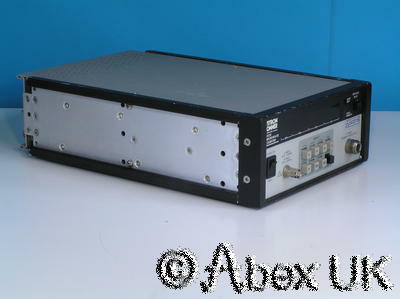 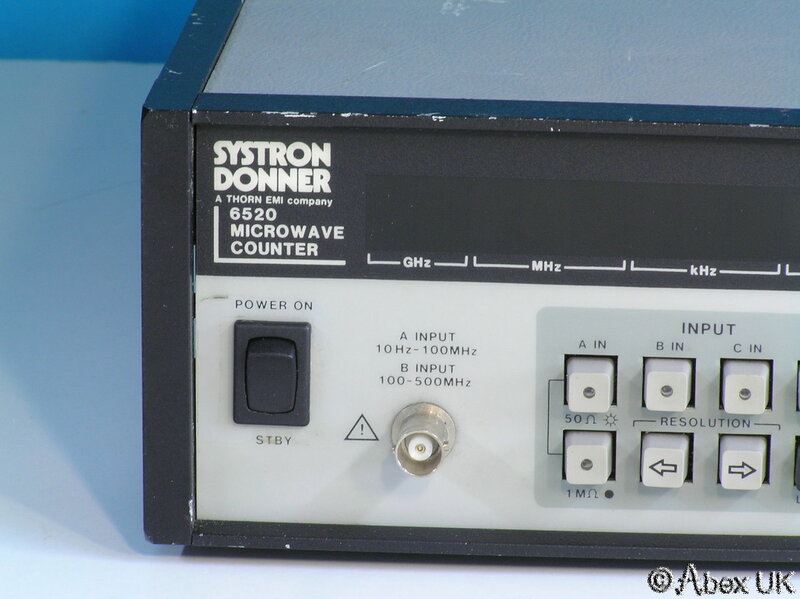 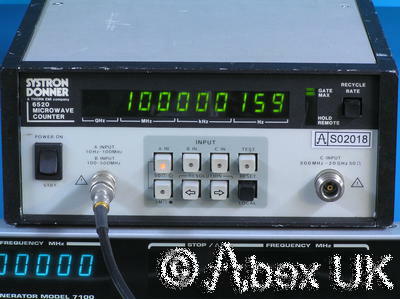 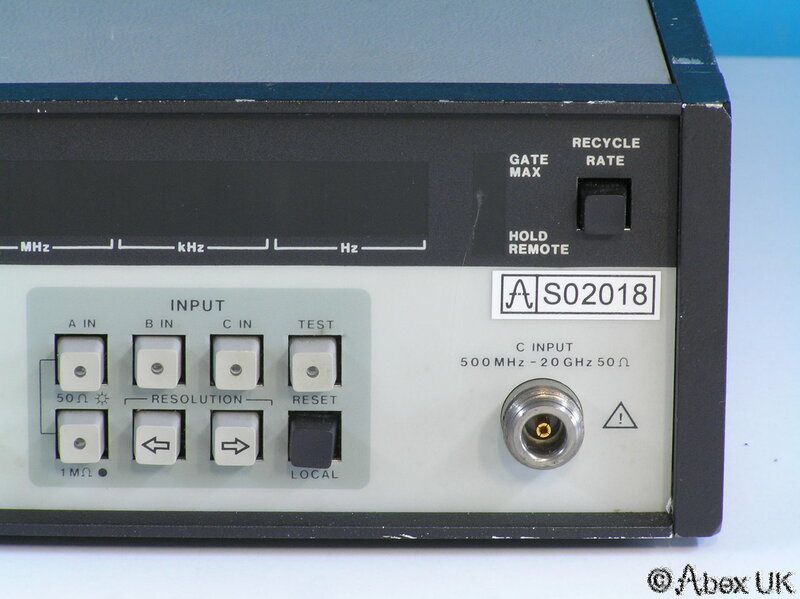 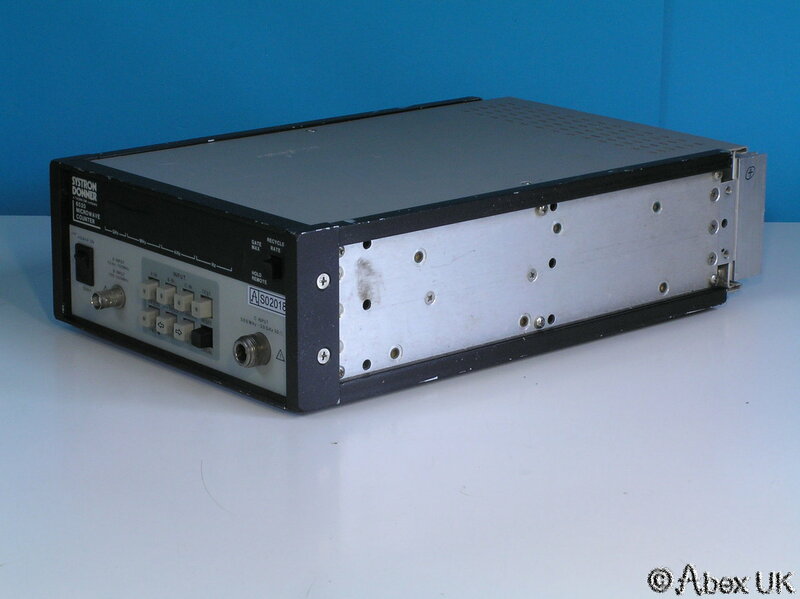 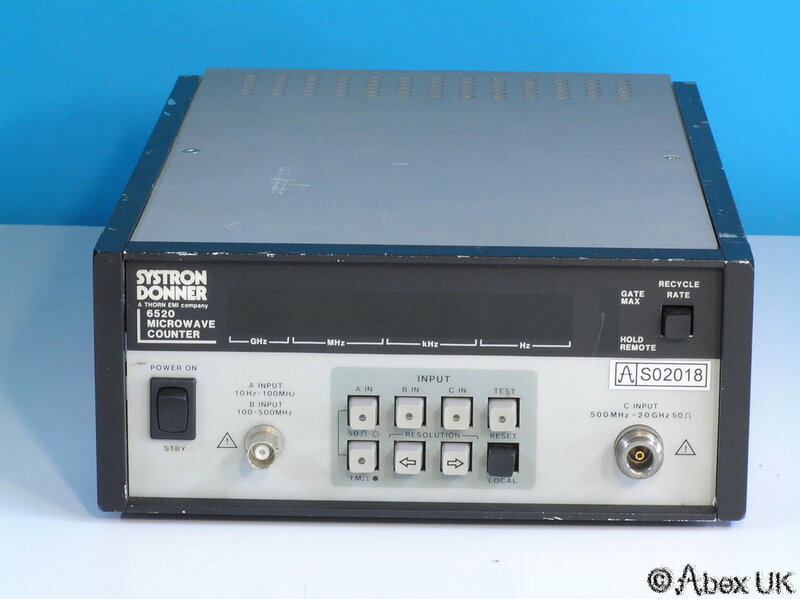 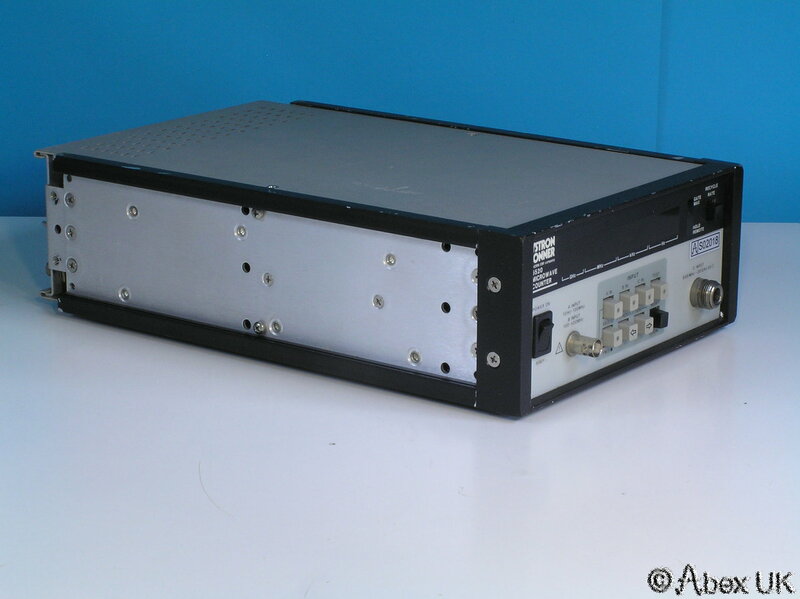 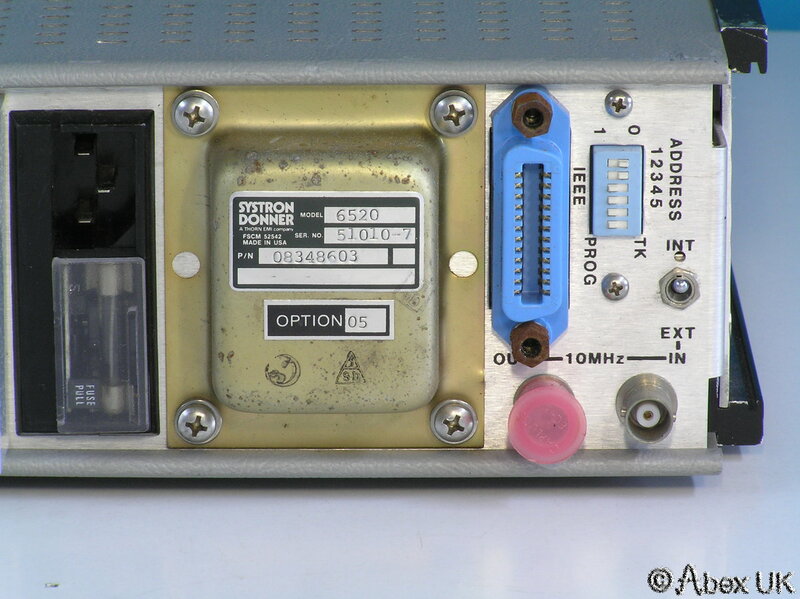 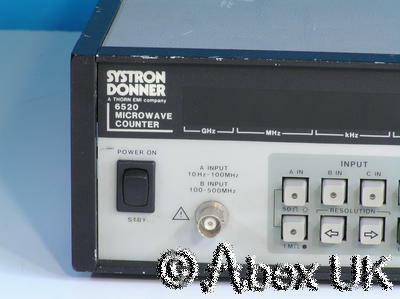 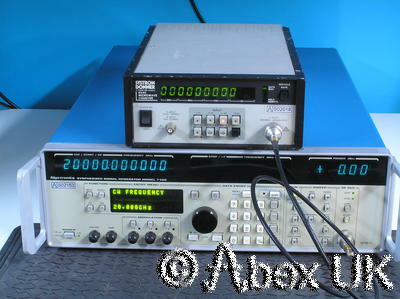 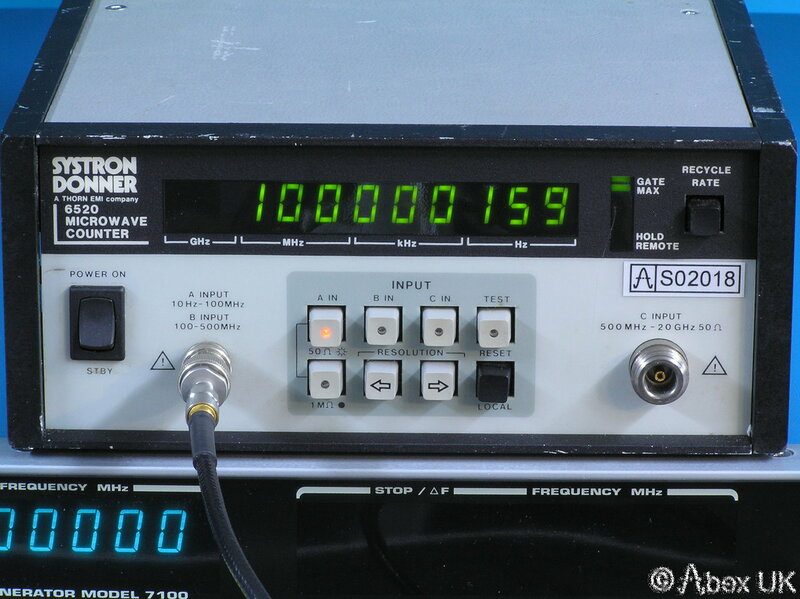 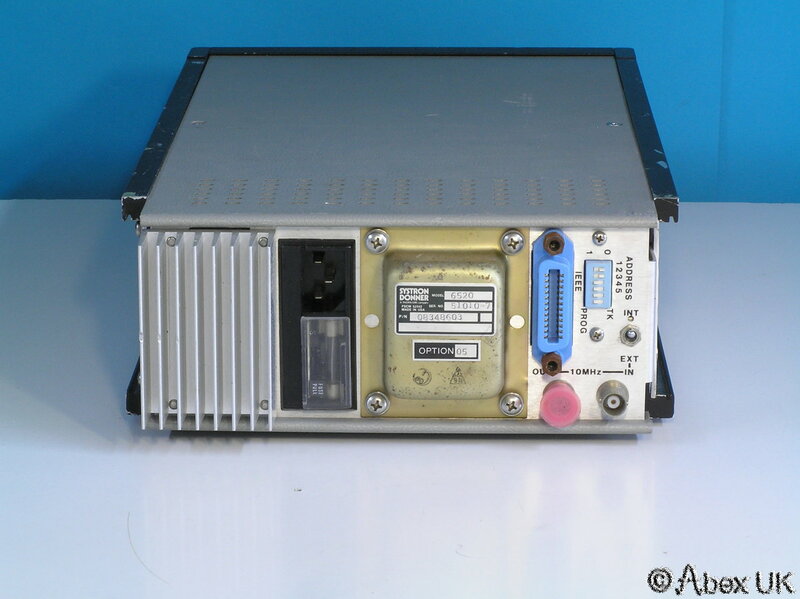 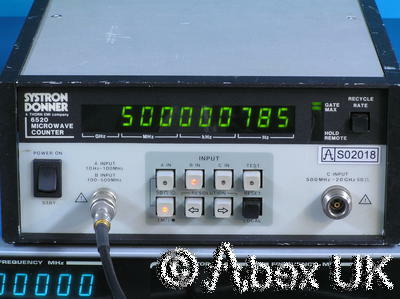 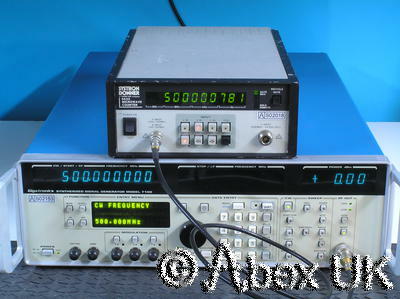 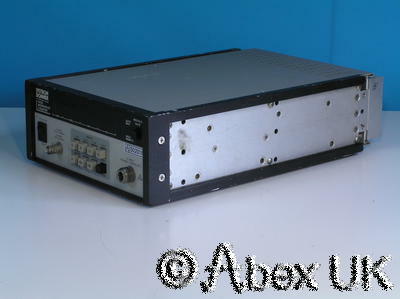 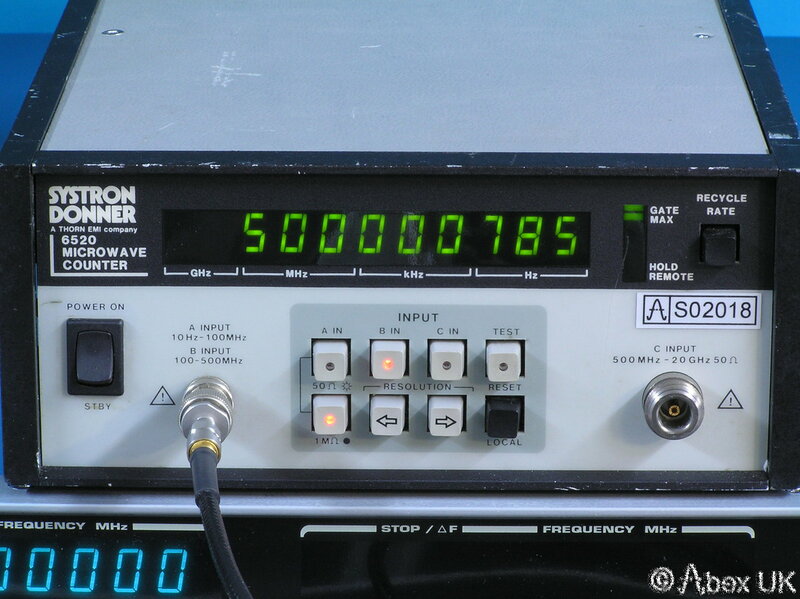 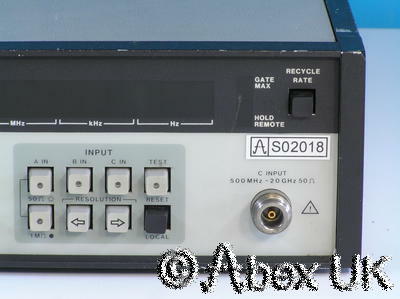 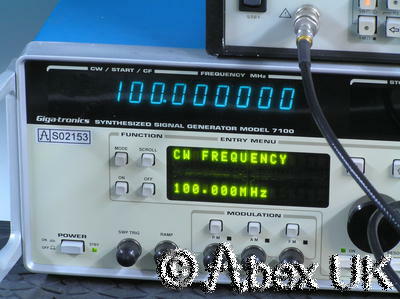 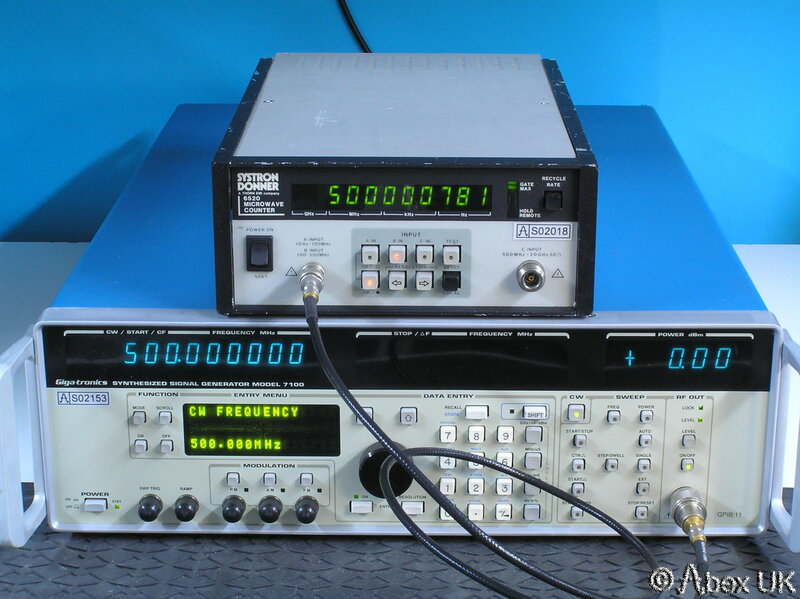 Systron Donner 6520 20GHz Frequency Counter "Spares or Repair"
The Systron Donner 6520 is a dual input 500MHz / 20GHz counter. 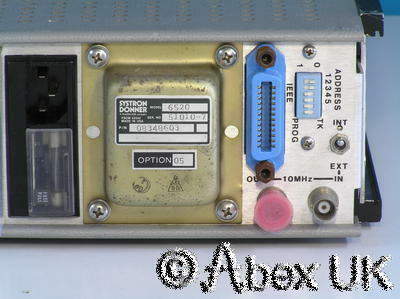 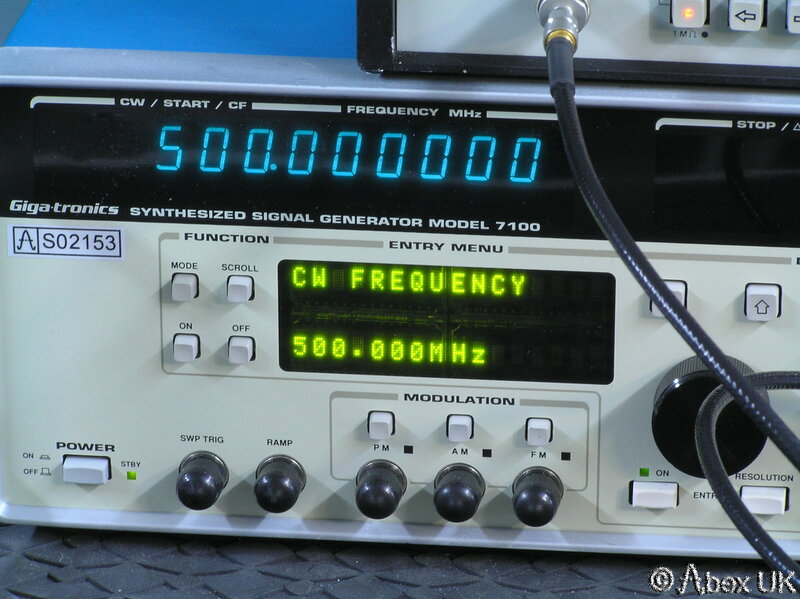 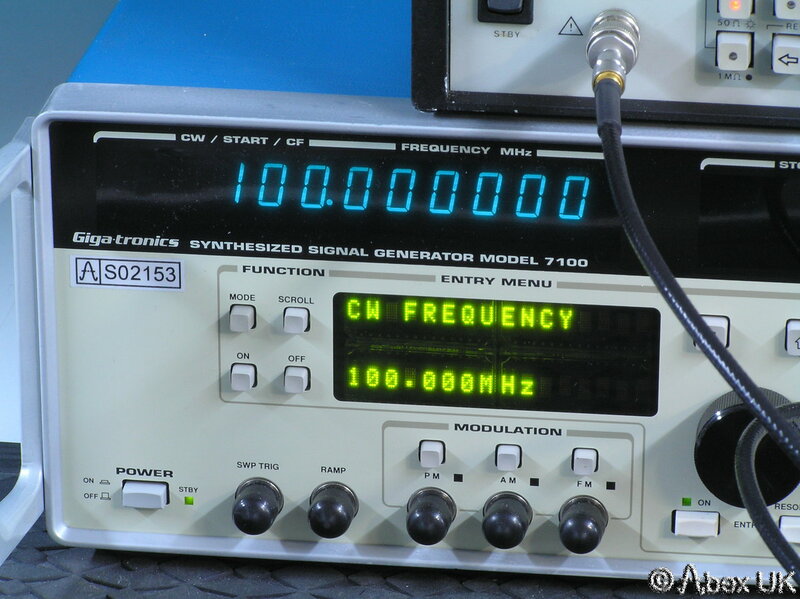 This unit is faulty on the 20GHz input, but the 500MHz input is fully OK. Fair cosmetic condition, rear feet missing. 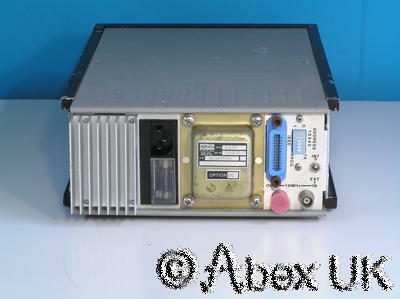 Offered for "Spares or Repair".